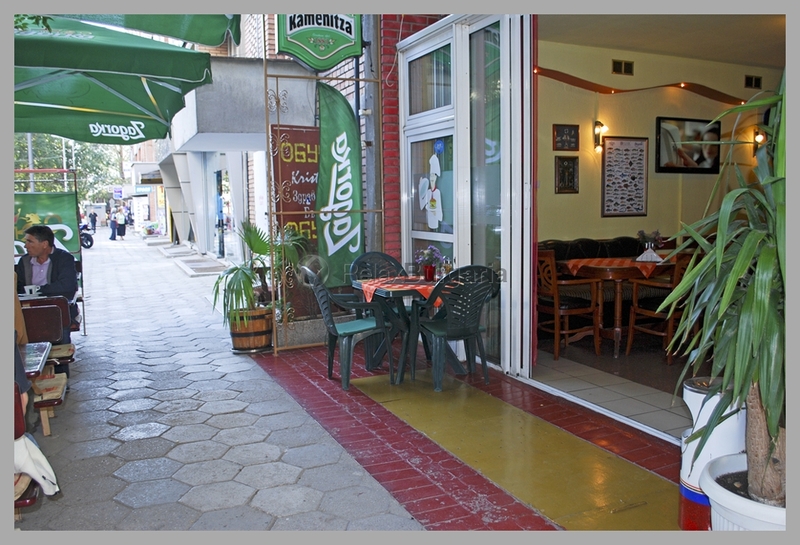 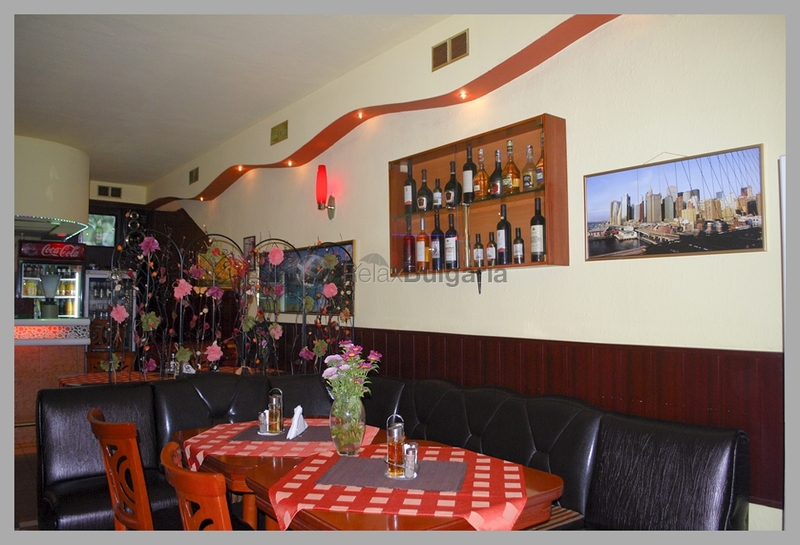 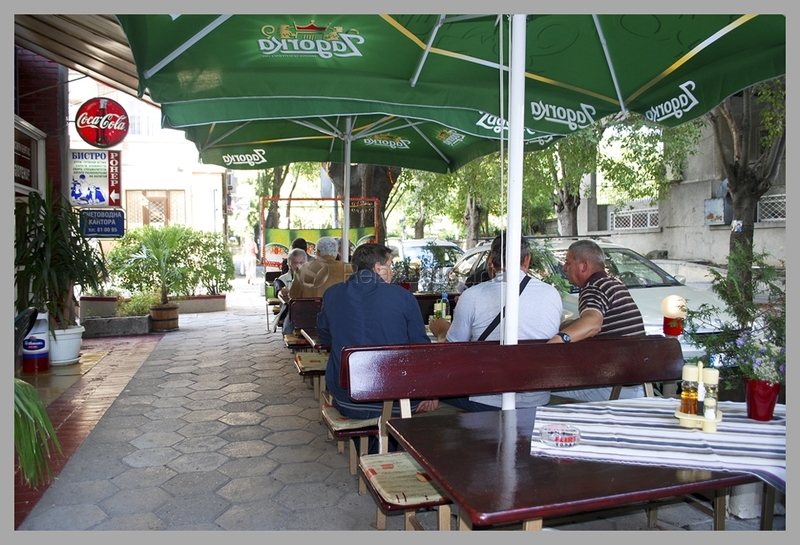 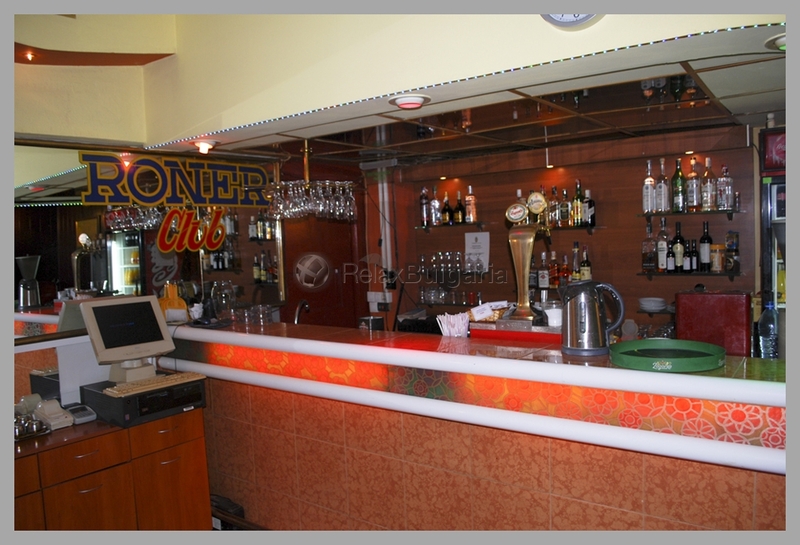 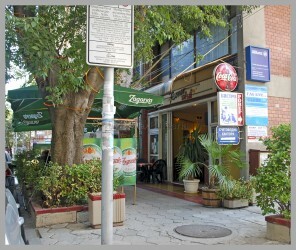 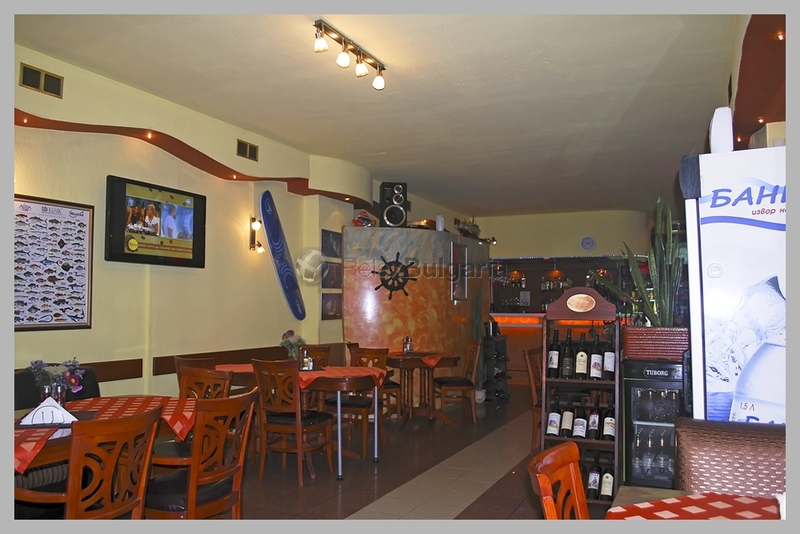 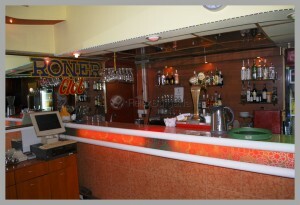 Bistro "Roner" is a cozy restaurant in the center of Burgas, where you can have lunch or just a sweaty glass of wine or beer with friends. 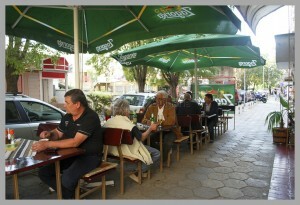 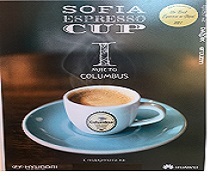 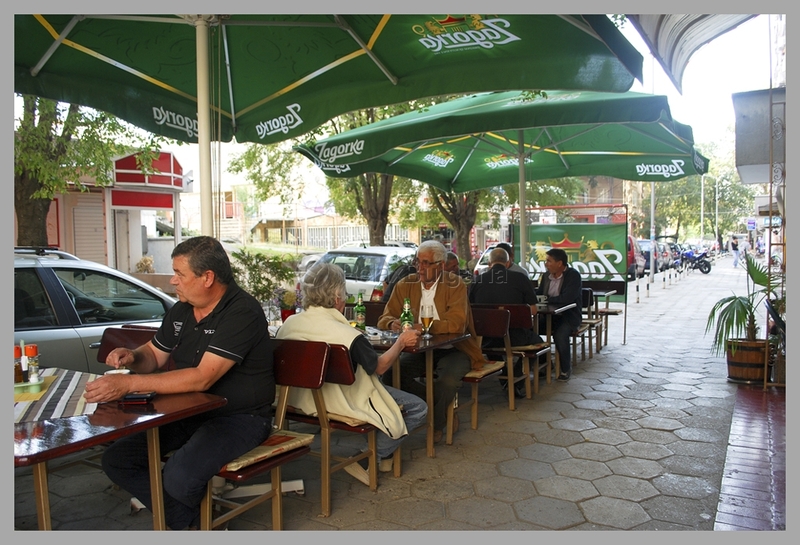 Customers prefer it mainly because of quality food and atmosphere, offering comfort and warmth in winter and cool shaded outdoor seating in the summer. The place is well air-conditioned and well ventilated. The music is unobtrusive, so you can easily hear your partner in conversation. 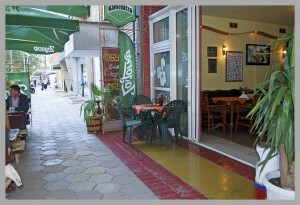 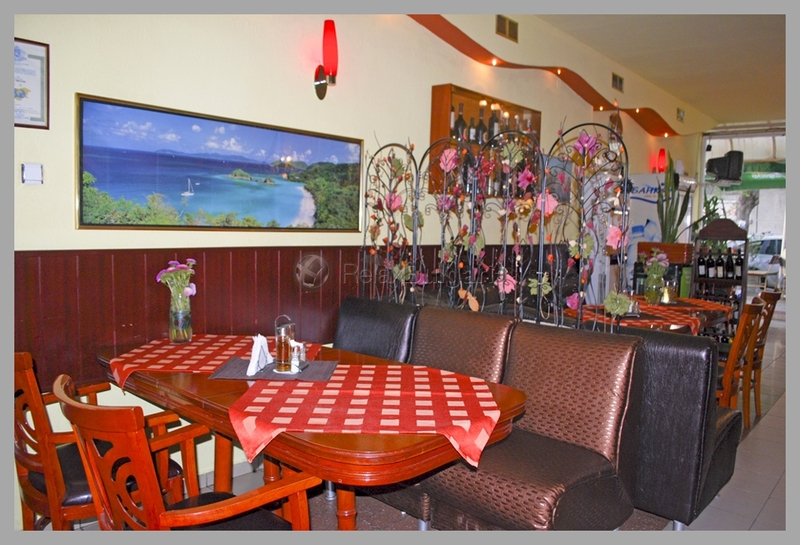 The lunch menu offers daily cooked dishes and a la minutes except those listed in the permanent menu. 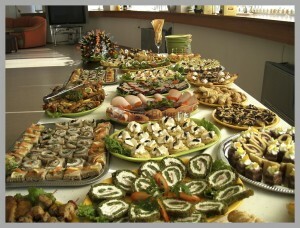 Food is prepared quickly, so your lunch break is enough to eat well. 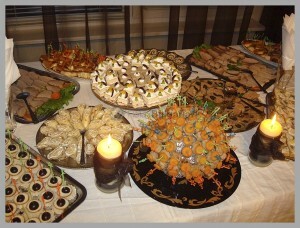 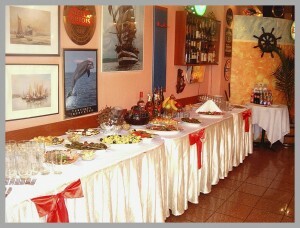 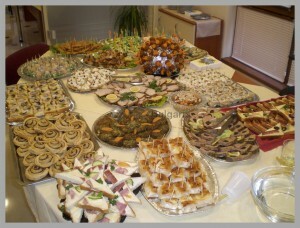 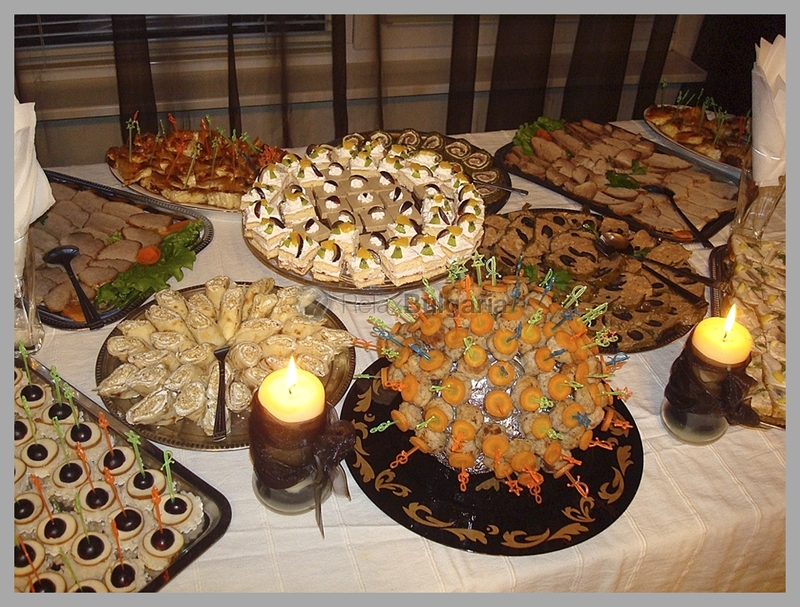 At the evenings you can enjoy some of the current menu specialties in the company of your friends. 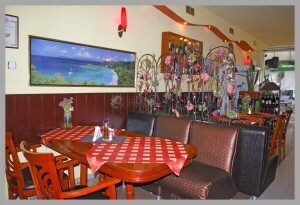 After you finished your great dinner, the waiters could call a taxi if you need it. Also you can use the catering service, prepared from a professional team.Your guest will be excited, and all of this will be even cheaper for your pocket. 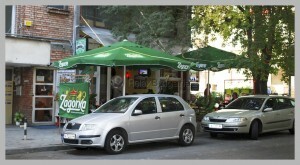 Opening hours: 09.00-22.30h from Monday to Sunday! 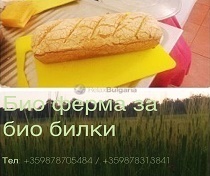 Address : 8000 Bourgas, 12 "L.Karavelov" Str.